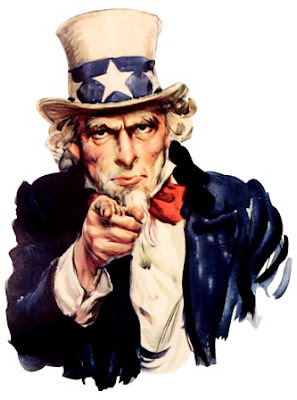 manila fashion observer: I Want You! I've always wanted one. While my Dad had a closetful of army fatigues from serving the AFP for three decades, and Dear Hubby had one for CAT/ROTC, they were just too big and bulky for me. This jacket from J. Crew is just the right size with a shrunken fit that is so perfect for my petite frame. 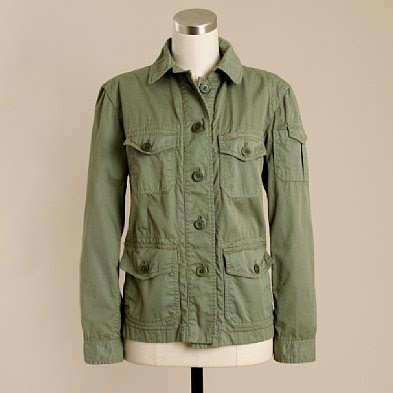 I've been obsessing about this since it came out, but I can't justify $98 for a jacket. You should. It looks like a keeper. buy it with cash but don't wear it yet. when it goes on sale, return it and buy the one on sale. ;) whatever happens, on sale or not, you still have the item you've always wanted. what is your size at j.crew? I'm a petite size too (5'4 110lbs) and I wanna buy something online but im hesitant about their sizing. Thanks Tin! Hi Mitzi! I try to get petite XS or 00 when it's available and XS and 00 regular if I really like it and it's not available in petite sizing. I find their sizing runs slightly large. I'm smaller than you, but I suggest you get petite sizing too! Hope this helps!